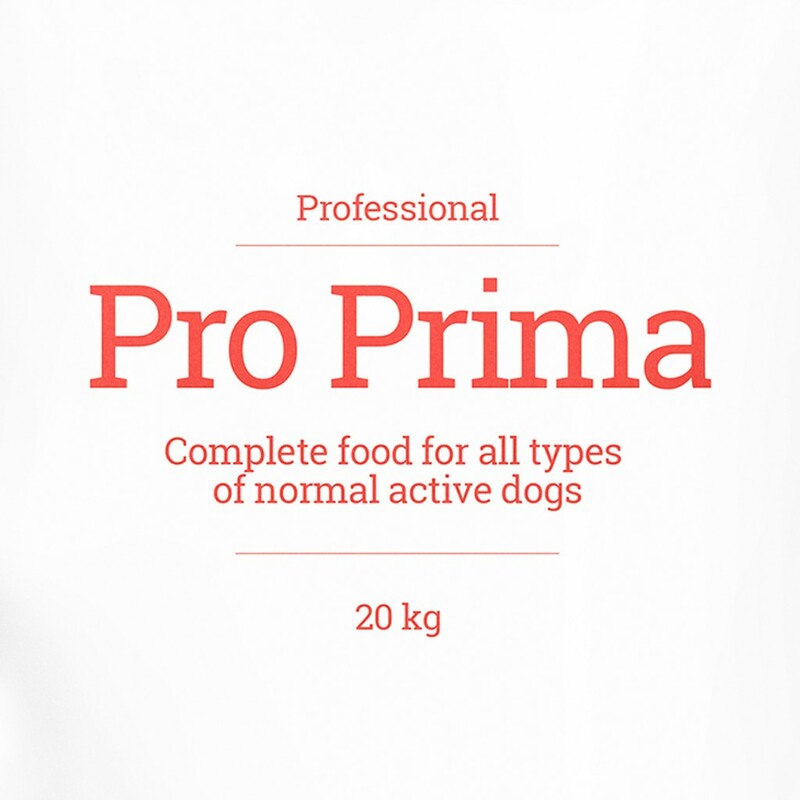 Complete food for normal active dogs. 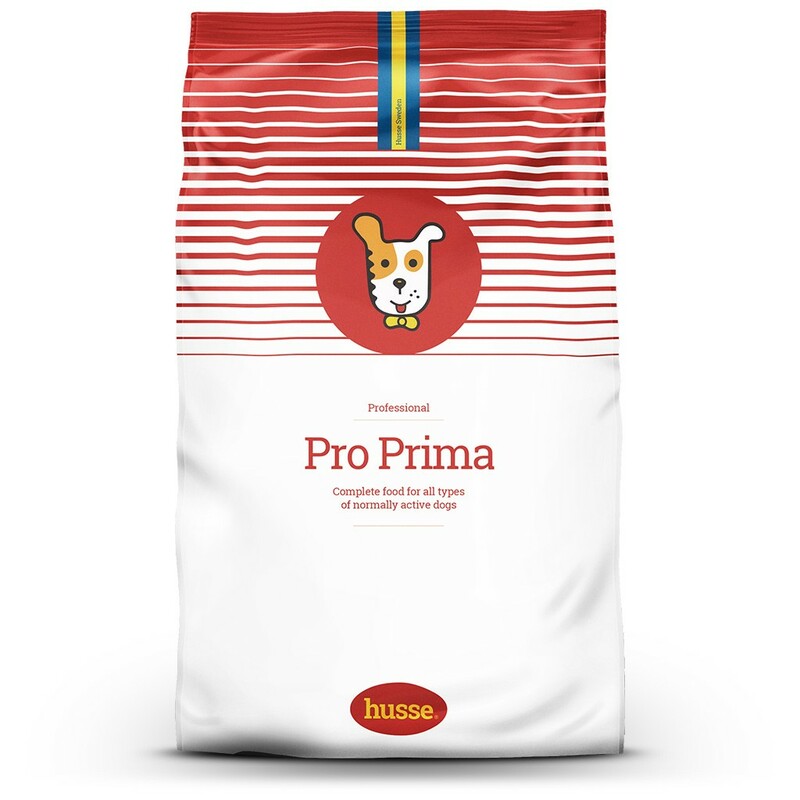 Pro Prima is complete food for dogs that contains all necessary nutrients, vitamins and minerals. Has been designed principally for professional breeders and kennels, or for any location where there are large numbers of dogs. Contains all necessary nutrients, vitamins and minerals. Contains Fructo-Oligosaccharides which favour good bacteria in the stomach. 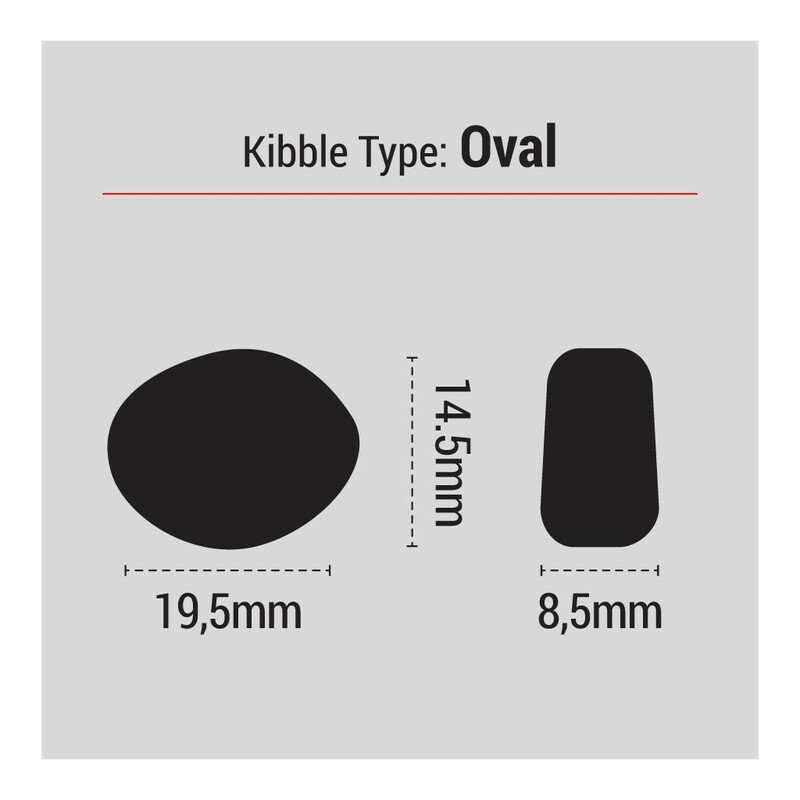 1dl = 35 g. Recommended amount depends on your dog’s age and activity levels and should be split over two meals a day. 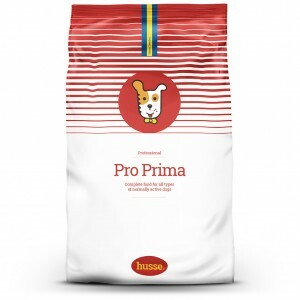 Always feed Husse dry food with a bowl of fresh water. Meat, wheat, wheat flour, peas, beet pulp, hydrolyzed chicken protein, animal fat, linseed, salt, fructo-oligosaccharides. Protein 25.0%, fat content 11.0%, crude ash 8.0%, crude fibre 3.0%, calcium 1.5%, phosphorus 1.0%. 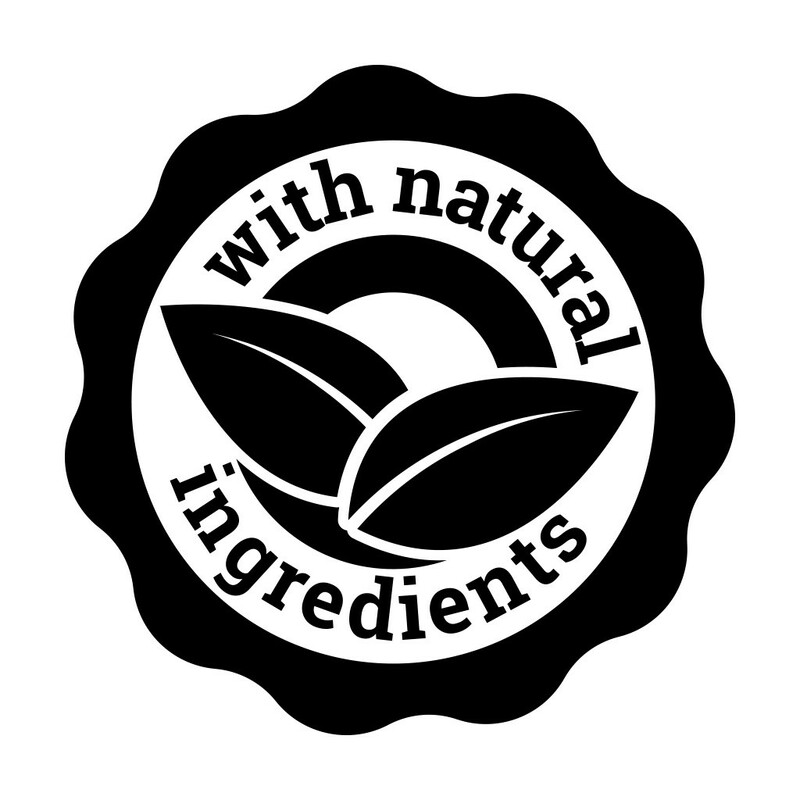 Nutritional additives: vitamin A 21000 IU/kg, vitamin D3 1950 IU/kg, vitamin E 155 mg/kg, E1 (iron) 161 mg/kg, E2 (iodine) 2.5 mg/kg, E4 (copper) 6 mg/kg, E5 (manganese) 50 mg/kg, E6 (zinc) 86 mg/kg, E8 (selenium) 0.16 mg/kg; Colourants ; Antioxidants. Dry shampoo with tea tree oil. NO WATER OR RINSING REQUIRED!